Watch me on Cogeco TV! 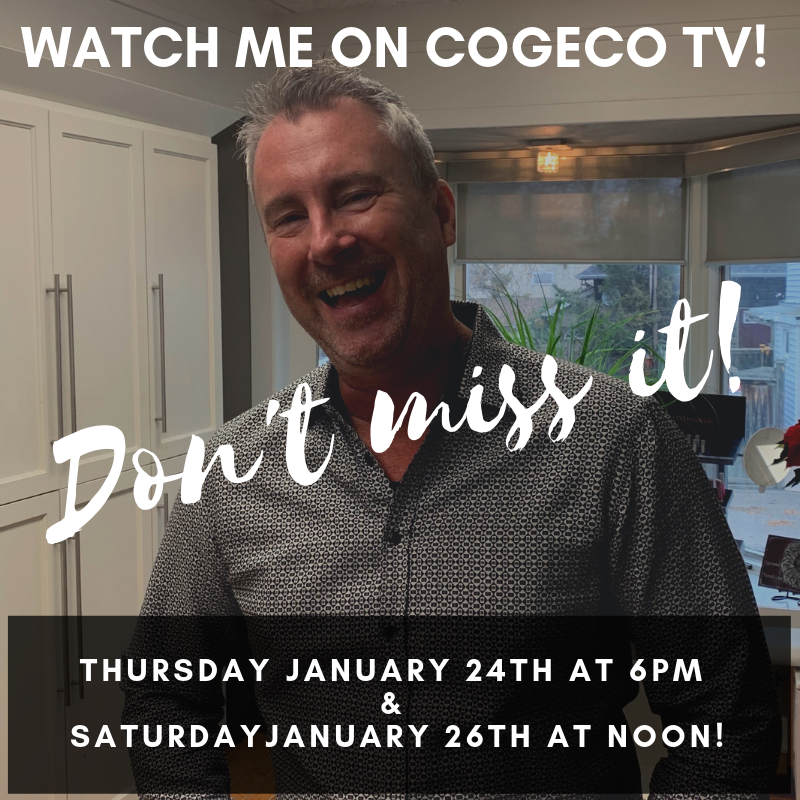 A huge thank you to Crime Stoppers of Niagara and Cogeco who will be broadcasting a 30 minute interview with me on January 24th at 6pm & January 26th at noon as I discuss my partnership with Crimestoppers, my Salisbury Haircut campaign and the reasons for doing this. Don’t miss it! Channel 10 and HD channel 700. So far we have raised over $16,000 for the Walker Family Cancer Center and the Cuthbert Cup of my good friends Matt Cuthbert and Michelle (Idzenga) Cuthbert. If you would like to donate as well, you can find all the info on my Facebook page!